Click on the link ABOVE to see some of our Furry Friends. The link will take you to our Photoshows. Just click on the show you would like to watch and enjoy. **Note: To my customers: I apologize for any misspelling of names. When you click the link ABOVE you will also find Photoshows of different grooming competitions. 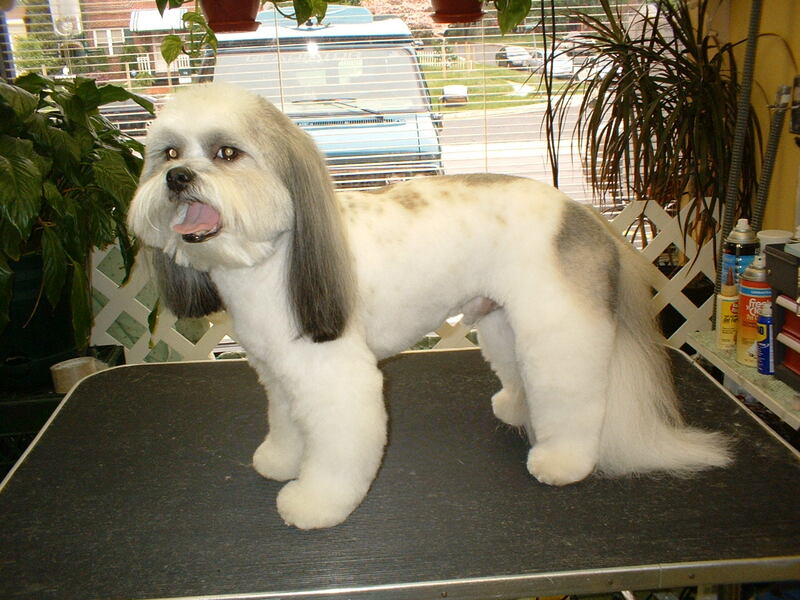 I have competed in several Grooming Competitions. There are four Photoshows showing the different competitions. The titles are listed below. 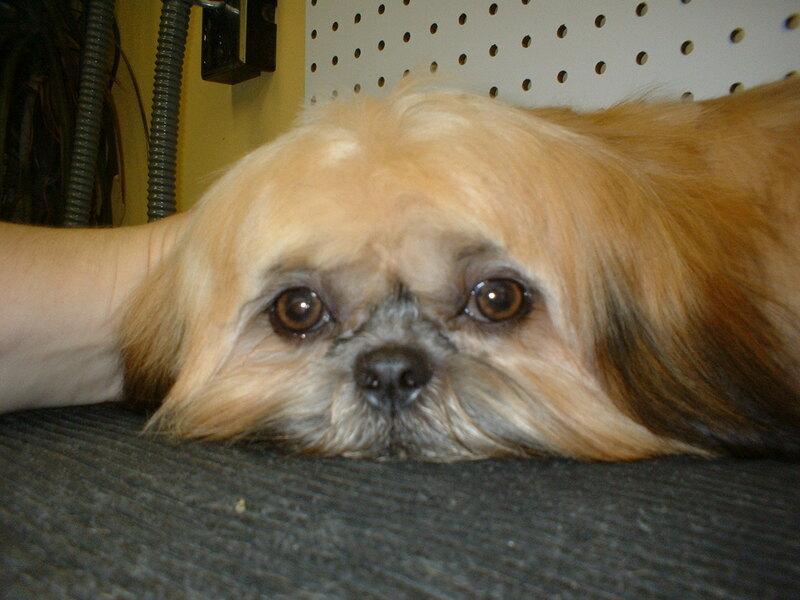 You will also find photoshows about grooming. Over time we will continue to add new Photoshows showing different groomings.